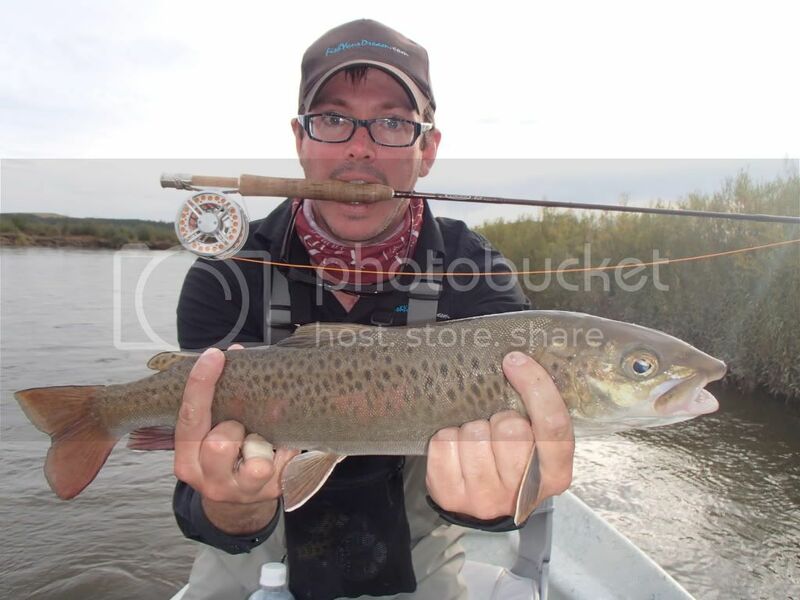 Fly Fishing in Mongolia - - - 9 messages. Showing 1 through 9. 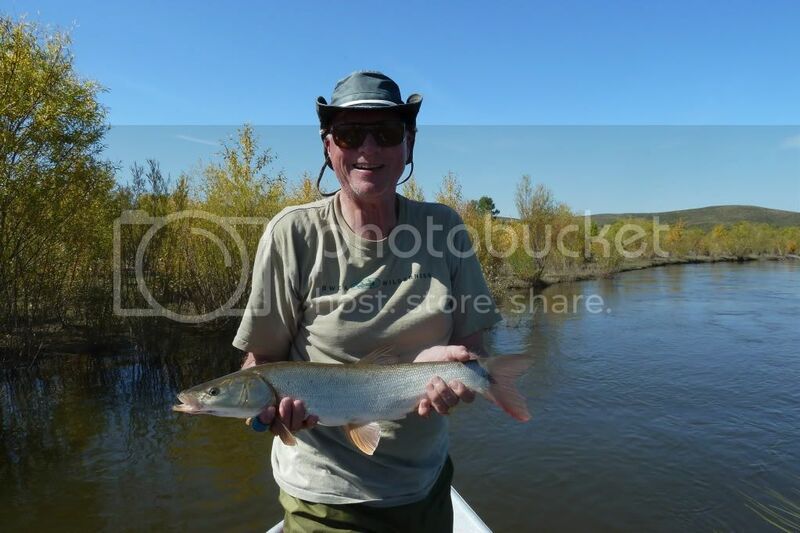 I am back from fly fishing on the Onon River in Mongolia. Caught this nice fat and rare Amur Trout. The Viking Prince. Wow!!! !, that is a great fish! Now I understand the challenge of finding a replica. Very different body style of trout. But gorgeous colors. I can't wait to see all the others pics of your adventure. You mind if I post that on the pics pages? Go ahead and post photo. I will try to post a photo of the Asp and the Lenok that caught also. The Viking prince. Here is one of the Asp fish that I caught. It was 24" long and is native to Mongolia, Siberia and west through Russia as far as Sweden. 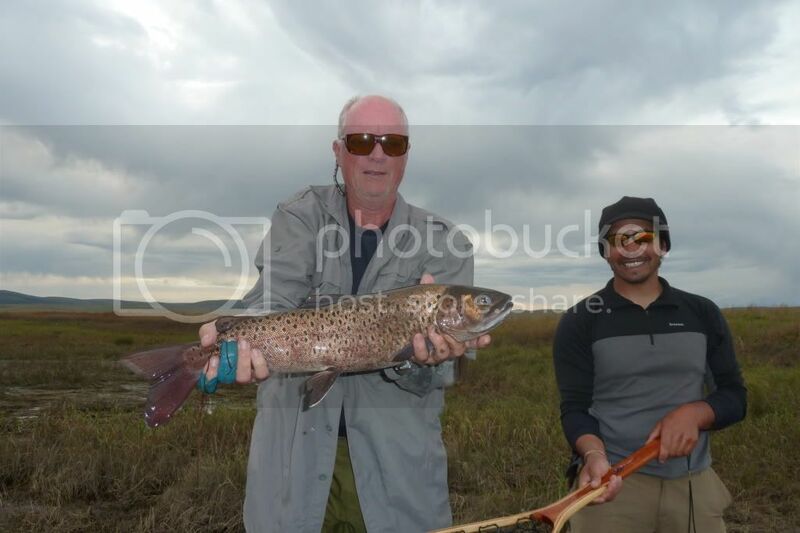 and finnaly, here is the photo of the Lenok that Per caught. I got one just like it but lost it overboard before I could get a photo of it. I'll post these tomorrow, eh? Great trip and awesome photos! Thanks for sharing.